Rejoice all you jailbreakers, MuscleNerd, one of the members of iPhone Dev Team has just tweeted that redsn0w 0.9 beta has now got released. This cross-platform jailbreaking, unlocking, and customizing tool for iPhones and iPod touches includes customizations like boot logos, recovery logos, and “verbose” boot etc. Also this is a standalone program which doesn’t use iTunes at all. This beta supports all the iPhones and iPod touches except the iPod touch 3G running on 3.0 and 3.1.2 OS on Windows and Mac Platform with support for iPod touch 3G, PPC OSX, and Linux coming out soon. Also, if you have a late-model iPhone 3GS, or if you have an iPod touch 2G whose serial number begins with “MC”, you can use now redsn0w to jailbreak but currently restricted to only “tethered” rebooting. i.e. you need to connect your device to a computer to complete the boot after a reset and moreover, these devices cannot have custom logos as well. 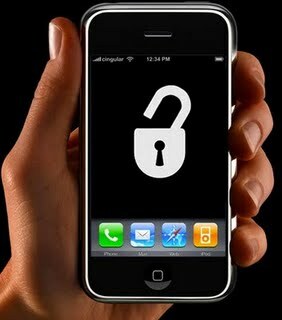 To download Redsn0w 0.9 beta for jailbreaking your iPhone/iPod touch head over here.